So, you’ve just come across the application page for The Data School Down Under. You’re looking for work in the data industry and the opportunity that’s before you seems too good to be true. 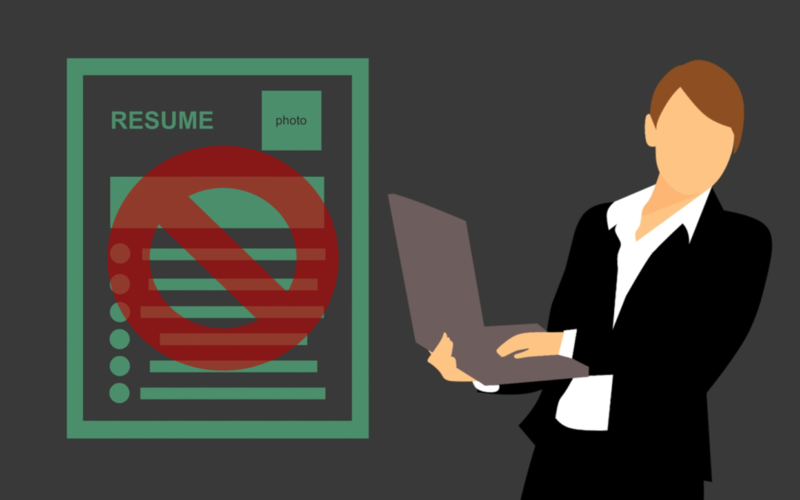 You keep scrolling and find out that you can’t just send off your resume and a flashy cover letter to be noticed. What now? The Data School does indeed do things differently. Keep reading for three things I wish I knew when I applied. Employees are not their credentials. The Data School has done a fantastic job of unmarrying potential applicants from their past jobs and education. To paraphrase Guy Sebastian, all they need is you. This can be very advantageous. For instance, if you’re anything like me you probably hate writing cover letters. I once wrote a letter so self-deprecating that the friend I’d asked to review it said I may as well have written “Please hire me” in crayon on a napkin. In contrast, when applying for The Data School I was able to show what I could learn rather than proving what I knew. If you approach the process with this mindset, you’ll do well. The application process is broken into three rounds, each of which involve a task. The first task of the application involves finding a public data set and presenting insights with it to Tableau public. What the school is looking for are people who will take criticism on board and learn from it. Make sure to create something well before the application close date and send the Tableau public link to The Data School Down Under with a request for some pointers. Consequently, this task becomes a display of how willing you are to inject feedback into your work and iterate over it. The second task is a Zoom interview in which you walk head coach Craig Dewar through your task one findings. Presenting via a screen share and a web chat is not something I had ever done – and it likely showed. As such, my main piece of advice would be to make sure that you not only practice your presentation, but practice it with a friend remotely via a screen-sharing app. If you’ve made it to the final round, well done! You’ll now be sent a data set to explore with Tableau and your insights will be presented in person at The Data School in Sydney. This is the first time you’ll meet The Data School and MIP team, so show them how excited you are to have made it this far. As for the data set, really take your time with it. I spent the good part of two weeks manipulating the data and teasing out the hidden story. A lot of this will be trial and error, which shouldn’t discourage you. The successful applicants after this stage will join the next cohort of Data Schoolers! It’s important to look at your work through the lens of a potential critic. Ask yourself if it’s readable, if it’s correct, if it tells a story. If the answer to these are no, you simply have some more work to do. It’s a reflection on your current analysis, not a reflection on you as an analyst. This is an important distinction and one I had to learn during my application. Coming from a background in biological research, I was used to using paragraphs of text to tell a story with data. Transitioning to a Tableau dashboard was very difficult and often left me feeling like I just wasn’t cut out for it. If you’ve never turned a data set into a dashboard before, chances are it’s not going to be easy. Make sure to take advantage of the resources that exist on the Tableau community page. Here you’ll find previously asked questions to apply to your problems. Just remember, you got this.